The holidays are upon us and our three most-read stories from November reflect our reader’s shift in thinking from fall leaves to decked out trees. From shopping to chopping, this list is a great reflection of the good things happening around Thurston County, and how ThurstonTalk shares them with you, our readers. Check out ThurstonTalk’s most-read stories for November, plus our Editor’s Pick, below. 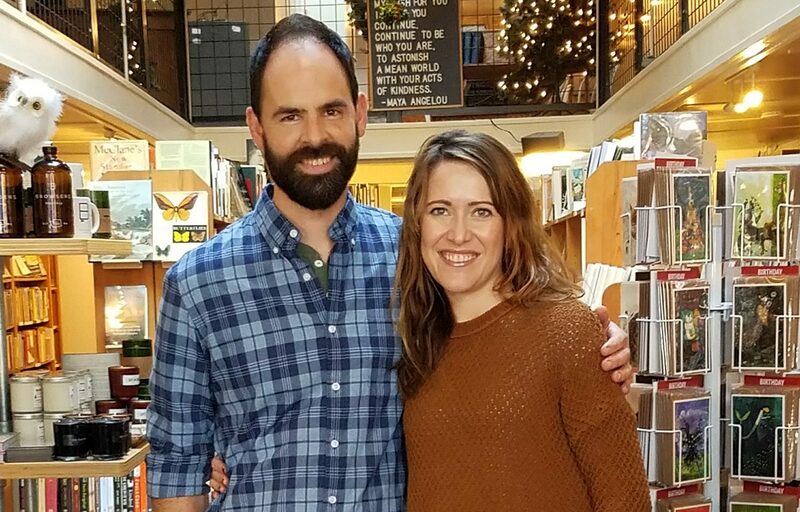 Telfer and Andrea Griffith have created a haven for readers and writers in their store, Browsers Book Shop. Photo credit: Lesley Klenk. Small Business Saturday is the locavores answer to Black Friday. And, throughout Olympia’s downtown there are small business owners sharing their passions, creating goods, offering services and filling bellies everyday. Lesley Klenk’s article showcases just a few of the many great downtown businesses. Check them out in this article, then take a trip downtown this holiday and experience them for yourself. Find something for everyone on your gift list at Centralia Outlets. Photo courtesy: Centralia Outlets. Forget the frenzy of shopping in Seattle. 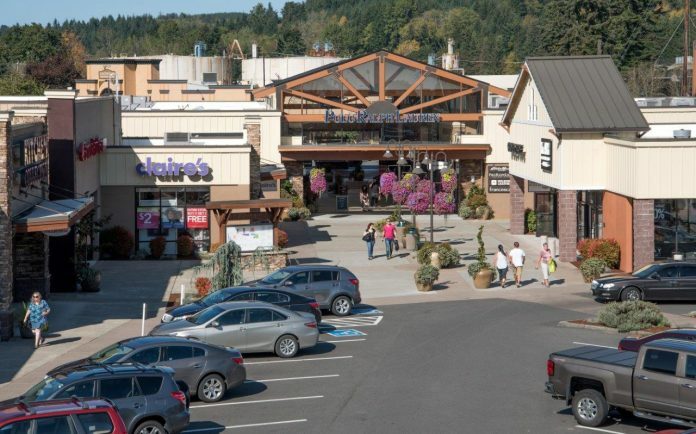 Just to our south, Thurston County residents find a mecca of easy, afforable shopping at the Centralia Outlets. And, judging by the popularity of this article, many of you were surprised by what you can find there. Number six is my favorite. Thanks to writer Nikki McCoy for keeping us informed on the some of the best bargains around. Every kid likes finding a tree that’s just their size. It’s a time-honored holiday tradition for many families in our area. 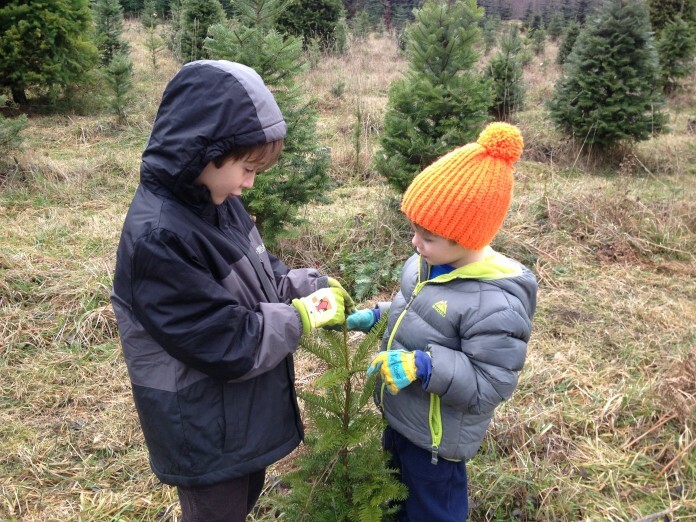 The annual trip to the tree farm to choose and cut (get the bowsaw!) the perfect Christmas tree. Kate Scriven’s round-up of eight local tree farms spanning all corners of the county has readers clicking through to find just the right farm – rustic or refined – for their family adventure. 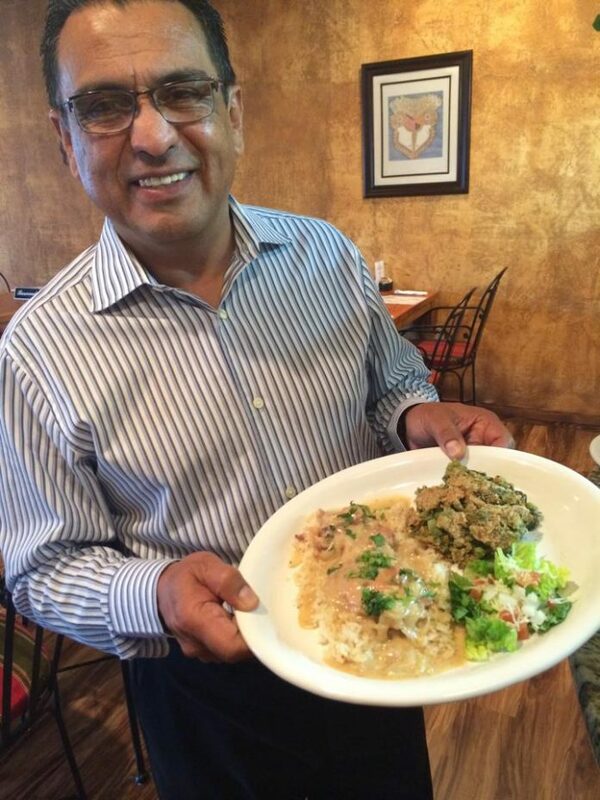 Don Juan Martinez shows off a delicious dish at the restaurant’s original Tenino location. The Olympia location is now open. Photo courtesy: Don Juan’s Mexican Kitchen. Don Juan’s Mexican Kitchen’s Tenino restaurant has been a destination for fresh Mexican food lovers from around the county for years. Now, another location is open in west Olympia to feed our taco need. This editor was pretty darn excited when it she read Nikki McCoy’s article and so it lands squarely in our Editor’s Pick category for November. Enjoy!